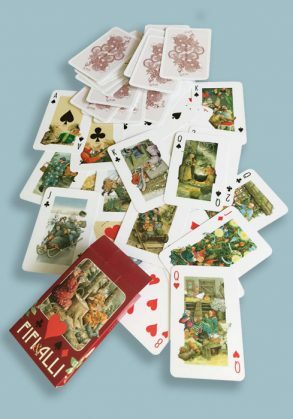 This sponge cloth features a unique design by Inge Löök. 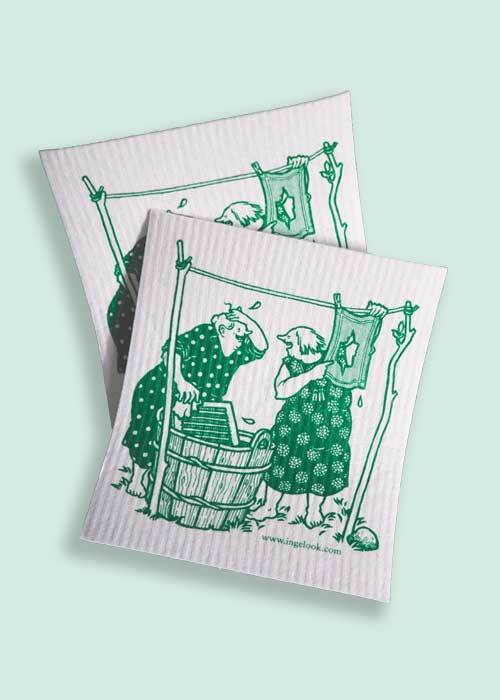 This sponge cloth portrays a unique image that Inge Löök has drawn especially for this product. The sponge cloth measures 17 cm x 20 cm (or 6.68 x 7.86 inches). The sponge cloth is washable in 40°C and it is also biologically degradable. It is manufactured in Finland.